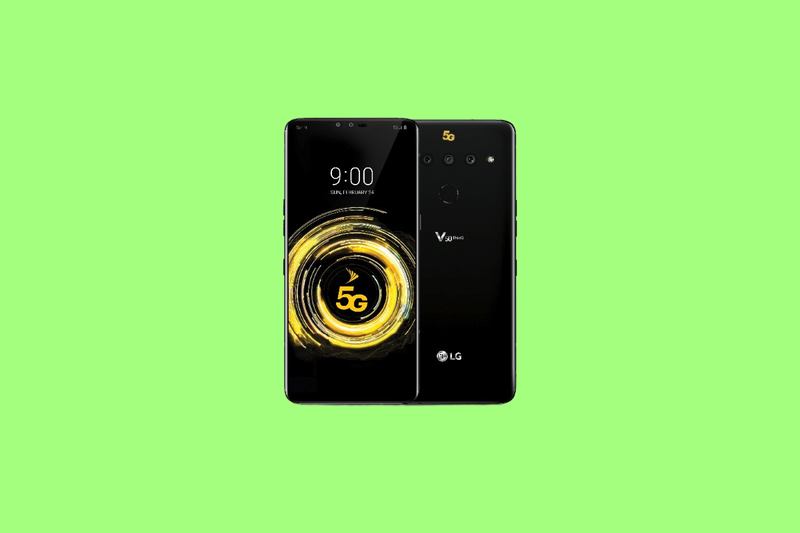 The LG V50 is the latest offering from the Korean manufacturer. It is equipped with all the adequate specs a 2019 smartphone should offer, like Snapdragon 855 SoC, massive 4,000 mAh battery, and 6GB of RAM. It also comes with the latest stable version of the operating system, Android Pie. But, as with most of the devices, many users don’t dig the skin that comes with the LG phones. LG has put in a lot of work into polishing the user interface and making it more usable than ever, but some people still prefer AOSP or LineageOS-based custom ROMs, for various reasons. Some just want the stock look and minimal functionality, while others would kill for more built-in features. Today’s news will help developers to build ROMs, kernels, and mods for all kinds of users. The kernel source code for Sprint’s LG V50 ThinQ is now available and you can already start developing for the device. There are still some hurdles to get over before we start seeing custom ROMs pop up on the forums, but this is always a good start.